MakeItUltra published a beautiful post on 5 ways to be irresistible, to be more likable. Some of them are easier than others. No 1: Pay attention to detail. This one is not so easy, but he writes: Find something in the person that you like and name it. Tell her she looks beautiful, I love her dress or her hair. Oh, that is easy. Really. No 2: Ask people about their passion. People like it to talk about themselves, me too!, so I have to remember not to talk about myself all the time, but to ask them about themselves as well. Most time I remember to do that, but, oh well, not always. The problem is, I am a talker! A prophet. And prophets like to talk! No 3: Do small (5 minutes) favours. Really, that is easy. Help this person here, then that one there. Like a butterfly, then here, then there. Easy. No 4: Use a flooding smile when you greet someone. Well, I think, be real. Sincere. Then your smile will be real. No 5: Meet people where they are. There’s the problem. It is easy for me to meet a person where he is in life, I can hear and understand his problem, but the problem is, I am a fixer. When someone tells me his problem, I listen and can’t help of thinking of ways to help the person, and as, MakeItUltra says, sometimes people only wants someone to listen to him. Yes, I know, and yes, I try! But how can I not help if I see a way to help? How can I not make a suggestion to enlight the person’s problem? I am a fixer! A prophet’s first task is to see problems in advance and to do their best to fix it before it becomes a real problem. That is how God want them to be, that is what God want them to do? You know, when I give a suggestion for someone to help him, I don’t care if he doesn’t follow the suggestion, it is his choice, but I really feel a failure if I couldn’t help someone in some way! Daily post: Catapult, something that was a very common toy in my childhood days. ‹ PreviousWie, wie is wie? 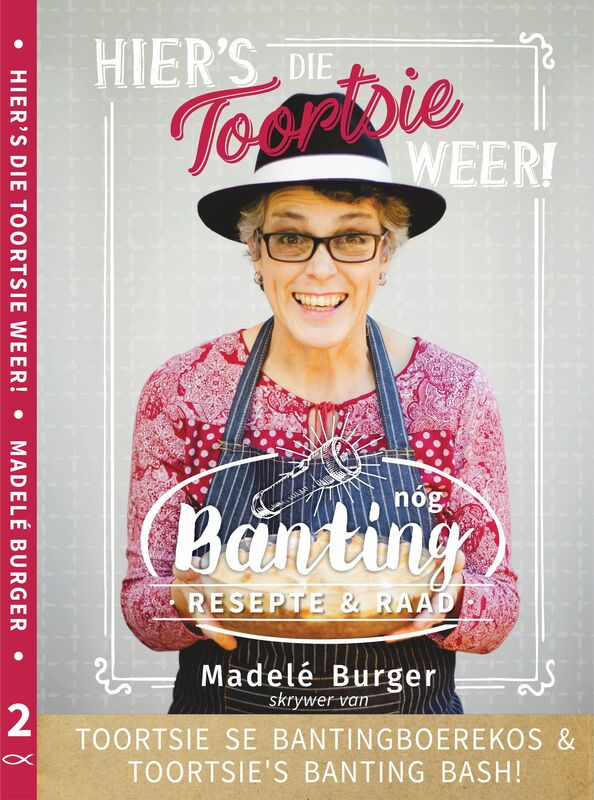 Ek het vir baie jare dit beveg, tot ‘n bom bars en ek besef dat dit waarop ek gekap was, was op alles wat ek so ‘reg’ probeer doen het. Maar nie almal kan ‘hulp’ hanteer nie, om verskeie redes. Dit is baie waar. Ek help graag waar ek kan, maar nou is ek bietjie versigtig. Mens moet maar versigtig wees. Gewoonlik wil mense net hê iemand moet luister.Ek gee net raad as dit gevra word.Dis die heel veiligste.